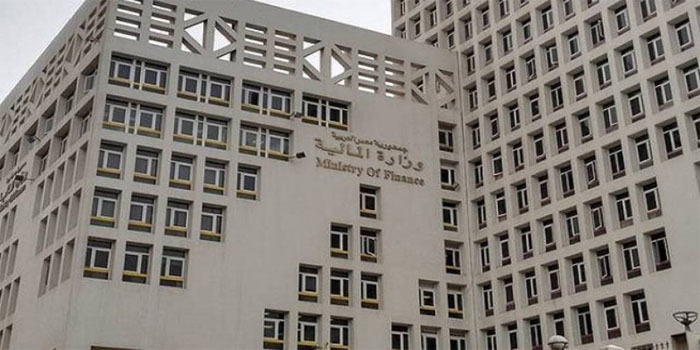 The country’s budget deficit recorded EGP 259.7 billion from July 2018 to the end of February 2019, according to a report released by the Ministry of Finance (MoF) on Thursday. Revenue grew 23% in the first eight months of FY18/19, while expenses grew 14.8% in the same period, the report found. The North African country’s revenue reached EGP 529.8 billion during the eight-month period ended 28 February 2019, while expenses registered EGP 789.4 billion. Egypt’s government is targeting an 8.4% annual deficit in FY18/19, compared to 9.8% a year earlier.